This not so ''Mini" Mini! This Countryman is a blast to drive. It has plenty of power and handles like a dream. Best of all, it has tons of space! 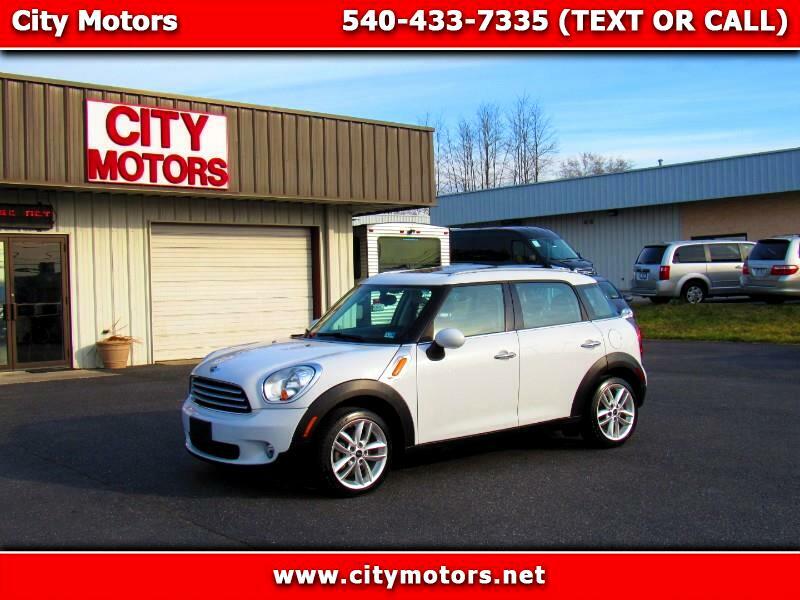 This particular Mini is in outstanding condition inside and out and is overrun with options! You get the dual panoramic sunroof, leather interior, heated seats, cruise control, Bluetooth and more! Do not miss this one!